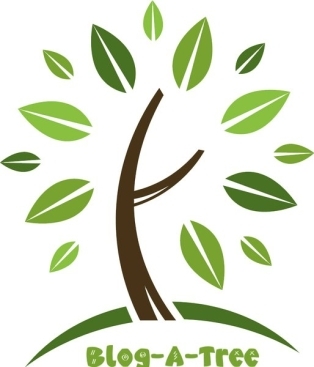 Organic beauty products...always a big tick in most peoples books but have you ever heard of an organic beauty product that not only has a negative carbon footprint but can also grow a tree......yes an actual tree!!! Organic Salon Sytems in the US have developed a revolutionary new hair product where by the bottle is made with a plant-based plastic that is 100% biodegradable and comes with a special compartment within the base of the bottle which is pre-loaded with seeds. 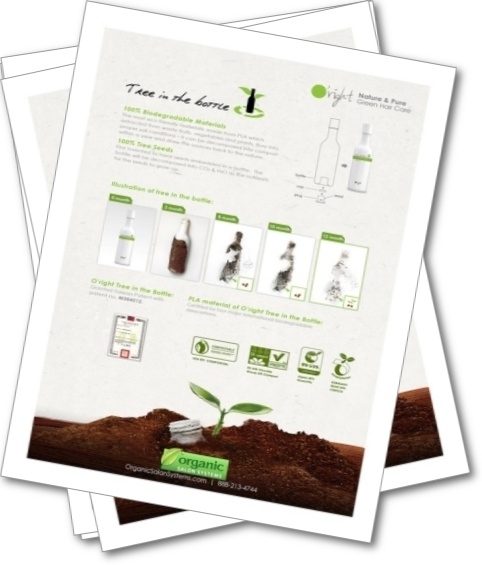 When you have finished the product the bottle can be planted into soil where it will slowly biodegrade into a high nutrient fertilizer that will in turn germinate the tree seeds and voila....you are growing a tree!! This amazing bottle is made from starch which is extracted from waste fruits, vegetable and plants . Even the label uses soy ink printing which is also non toxic, so even the very fine details are eco friendly!! The manufactuing process is equally as green - utilising solar/wind energy along with recycled reverse osmosis water!!!! The bottle takes approx 6 months to start to break down into a compost and then at about the 12 month mark will be at the stage where the seeds will begin to grow. So who are the people behind this product, well Organic Salon Sytems are a cruelty free/vegan company that provide hairsalons with organic and natural hair and skin products without the need to utilise nasty chemicals. This new product fits their ethos perfectly and leads the field in innovation in the hair/beauty products market. The actual products themselves simple ooze with natural ingredients such as tea tree oil, green tea extract and champagne rose essential oil and come with 8 botanical fragrance blends that are able to treat a variety of hair and skin needs. Ice Mens Line: Range of shampoos and body washes designed to remove oily build up whilst cleansing and tightening the scalp and skin. Oolong Green Tea: Formulated to comfort and moisturise the hair and skin. Purple Rose: Maximum moisture leaving hair and skin soft, smooth and glossy. Because of the whole process this is actually the worlds first and only beauty product that from manufacture to disposal has a completely negative carbon footprint...impressive stuff!! 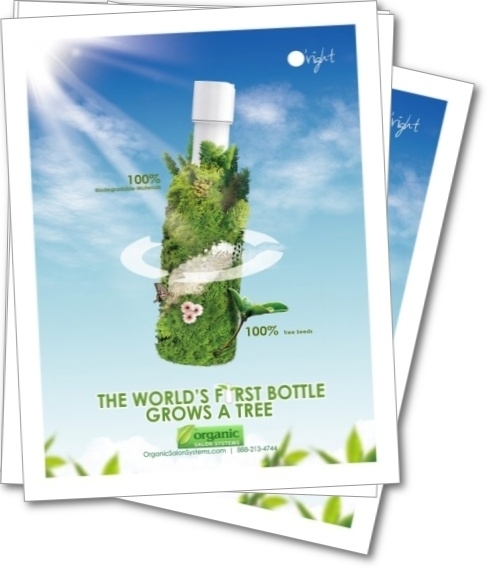 To promote and raise awareness of the new product they have started the 'Blog a tree' campaign. It encourages bloggers like myself to blog about the revolutionary product and in return they will plant a tree in honour of the blog. O'Right's organic certifications are from government bodies both domestic and international. 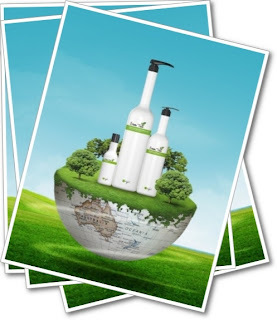 They are distributed by Organic Salon Systems who has an impecable reputation for natural and organic salon products. 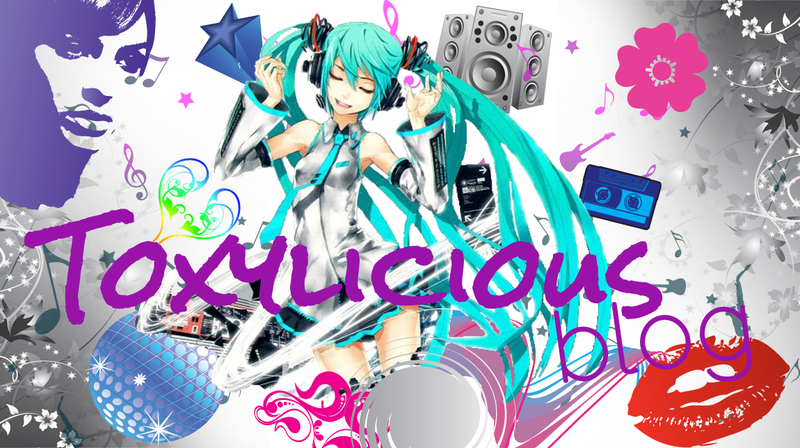 Unfortunately, they only sell to salon professionals and not to consumers. The only way I can get their products is from my local salon which is sometimes inconvenient.